SmartFTP Enterprise - download in one click. Virus free. 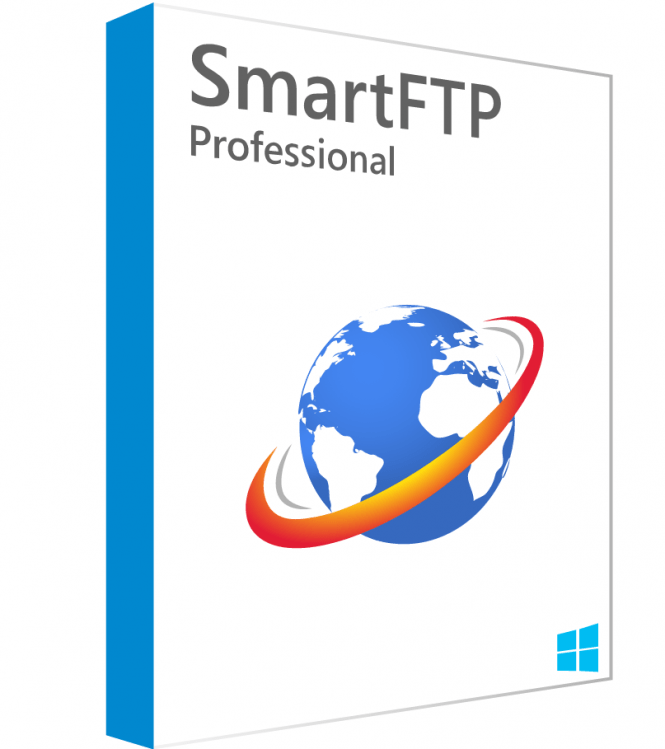 Download the latest version of SmartFTP Enterprise with just one click, without registration. It is a standalone setup package that contains the full offline installer for SmartFTP Enterprise. 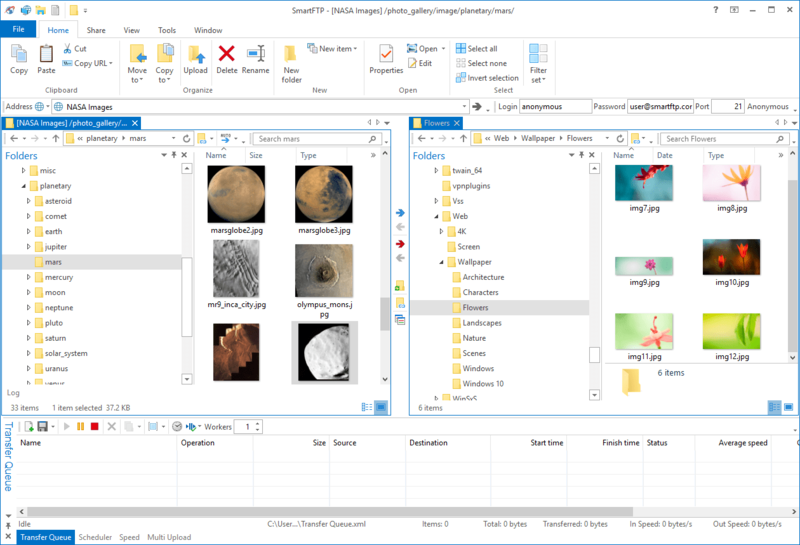 SmartFTP is an FTP client with high standards of security; it supports FTP, FTPS, SFTP, WebDAV, OneDrive, Google Drive, Cloud Storage, SSH, Amazon S3, and Backblaze B2. There's a built-in editor in the client, so you can access a source code of a file you're interested in and edit it remotely. The text editor provides syntax highlighting for all major programming languages, offers automatic completion of keywords, supports all character sets in Unicode/UTF-8. The latest version of SmartFTP has an added spell checker, too, as well as enhanced find & replace options. Also, SmartFTP provides its users various synchronization and scheduling options. Added in the previous version Transfer Queue enables you to synchronize local and remote files with matching names. 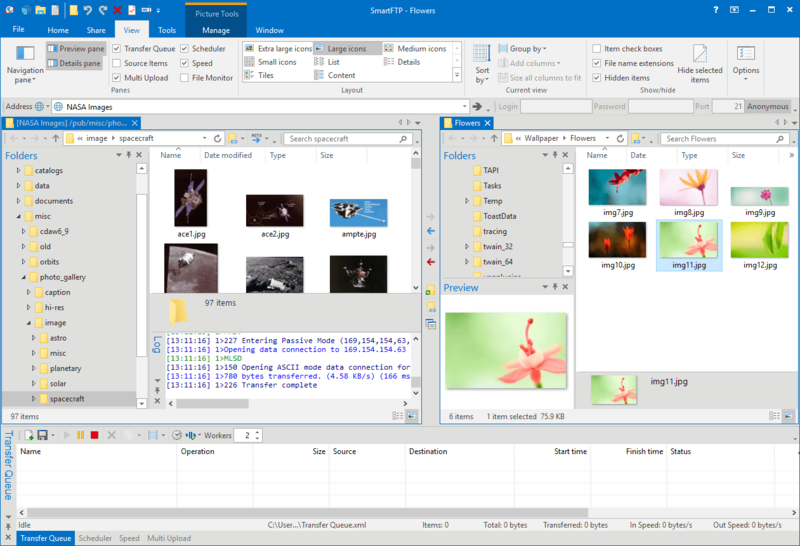 The software supports two syncing methods: with and without deleting new files in selected destination. You can use scheduling options to save time on this and other operations. SmartFTP supports multiple triggers for one task, allows you to set specific actions in various time intervals (for example, daily, weekly, monthly). There are more features in SmartPFT including firewall and proxy support, custom commands, remote file searching, FTP command line. The price of the software varies accordingly to its features. The trial version works as an Enterprise edition with all the functionality and the highest price. Ultimate edition of SmartFTP lacks scheduling options, some cloud drives support, OpenPGP, and extensive reporting options. Finally, Professional edition of the software is the cheapest and has the most limited functionality.